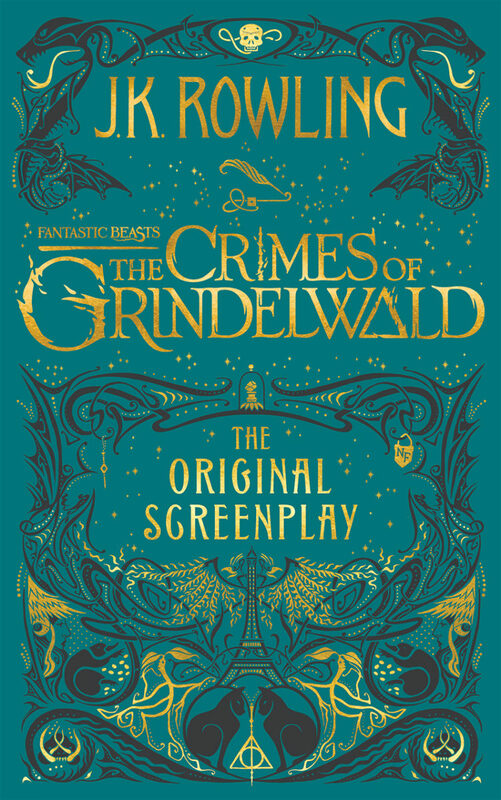 J.K. Rowling’s original Fantastic Beasts: The Crimes of Grindelwald screenplay is available in book form from today. The second in the Fantastic Beasts series, the screenplay sees Newt Scamander off to Paris in pursuit of dark wizard Gellert Grindelwald. The new screenplay is the perfect companion piece to the first Fantastic Beasts screenplay, which was released in 2016. 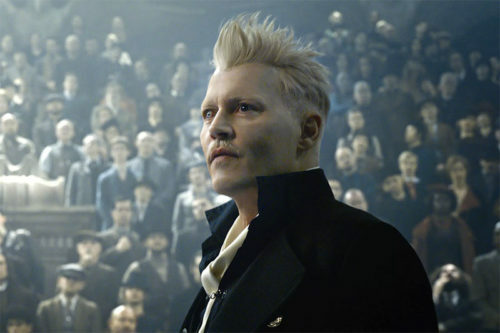 Fantastic Beasts: The Crimes of Grindelwald is less than a week away and reviews are starting to flood in. Sadly, reviews so far are generally mixed, and the critical consensus seems to indicate the film doesn’t live up to the first ‘Beasts’ entry. 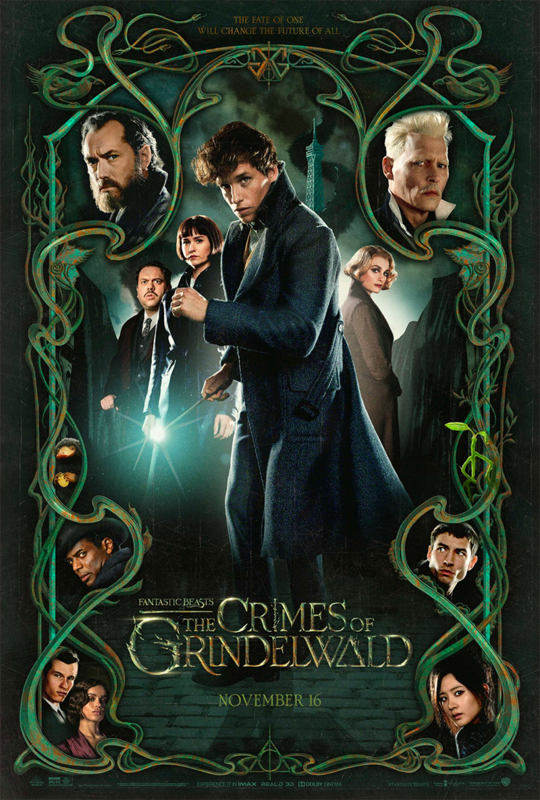 The film currently holds a 57% rating on Rotten Tomatoes, compared to its predecessor (Fantastic Beasts and Where to Find Them in 2016) which has a certified “fresh” rating of 74%. Critics are praising the film’s magic and charm, but criticising the overall story and medley of characters. Of course, these are the views of film critics and not necessarily the general ‘Potter’ population, many of whom are praising the film on social media. We’ll need to wait a week to see how the ‘Potter’ faithful feel about the film. If you’ve seen the film, what did you think? Funko today announced two new Fantastic Beasts: The Crimes of Grindelwald Pop! Vinyl figures. 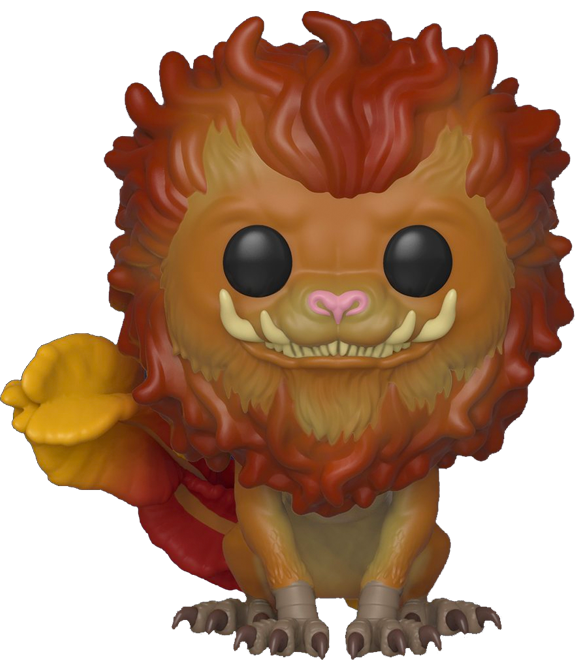 According to Funko, the Zouwu is “capable of traveling a thousand miles in a single day but also resembles an elephant-sized cat”. 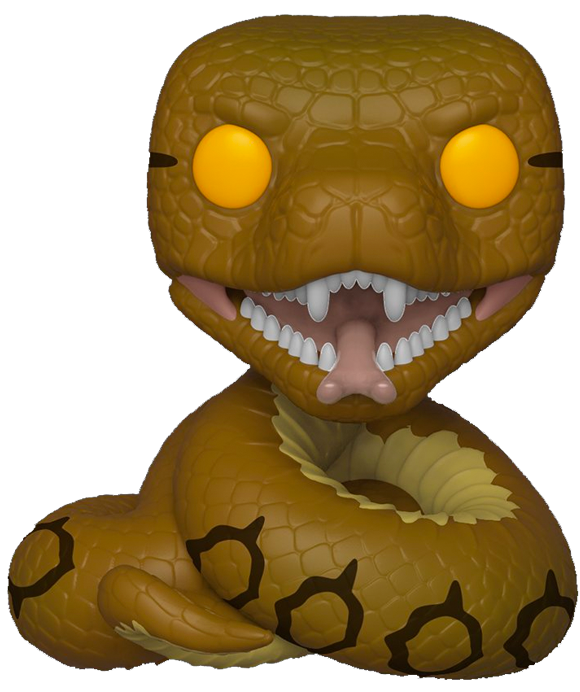 Nagini is of course Lord Voldemort’s infamous snake-Horcrux. Both Pop! Vinyl figures will be available in December. Click the links above to check them out over at our Pop! Vinyls mini-site. 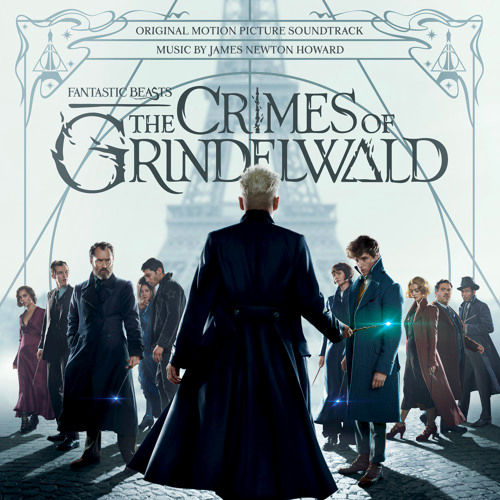 Warner Bros. has revealed details about the Fantastic Beasts: The Crimes of Grindelwald soundtrack, due for release next month. James Newton Howard, composer of the first Beasts film (and The Hunger Games franchise, among others), returns to his musical post. The score will feature 25 tracks, including three solo piano pieces (performed by Newton Howard) not heard in the film. Those piano pieces are “Dumbledores’s Theme”, “Fantastic Beasts Theme” and “Leta’s Theme”. The score will be released digitally on 9 November, and on CD on 30 November (preorder it here). A vinyl release is scheduled for next month. Read on to see the track list (beware of plot spoilers!) and listen to five of the tracks.